Emergencies happen. Whether it be a broken window, a pest outbreak or an emergency gate repair - our team will be on hand to assist. Once we have boarded the property we will send you a quotation to replace the glass as soon as possible. All completion reports including photographs of the job before and after work commences will be sent to you in real time via email and through accessing our Service Cloud Portal you are able to view all reports online. Whatever its size or function, responsibility for maintaining a property includes keeping it free of unwanted pests. Understandably this is not something many people wish to dwell upon, which is why Anchors Pest Control Team measure success on how infrequently customers find themselves having to think about us. If you have an outbreak, either as an existing Anchor customer or, more likely, new to us, then we can get a team to the site the same day to resolve your problem. vans, if the technician can fix the gate there and then they will, if not they will order the part and fix the gate to an agreed time scale. Our technicians are targeted to do a first time fix to ensure minimal disruption to your business. 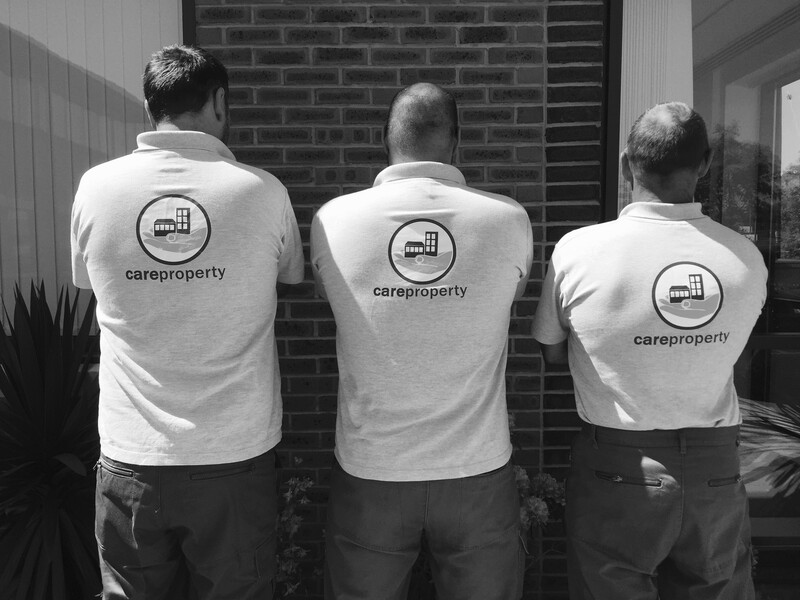 All Care Property staff are SAFE Contractor approved or CHAS accredited.